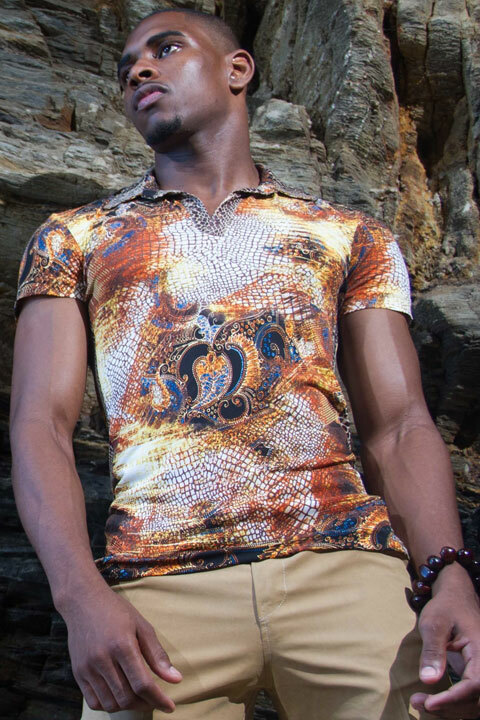 International Award winning designer Shaun Perez has been the creative force behind the Shaun Griffith Perez Designs label for the past eight years. 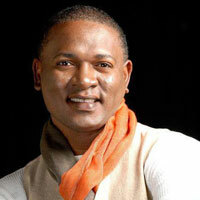 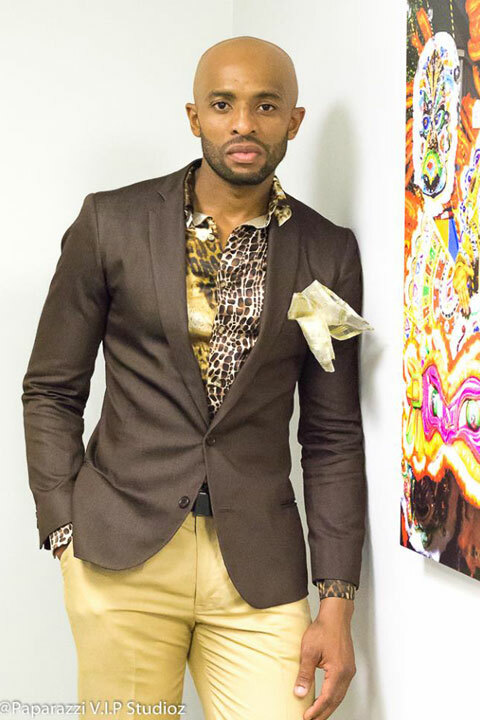 He is regarded as one of the most exciting designers in Trinidad and Tobago, having won the Emerge Award for up and coming Fashion Designers in Trinidad and Tobago in 2006 and the Award of Excellence for Fashion Innovation at the recent Caribbean Style and Culture Awards and Fashion Showcase in Washington DC. 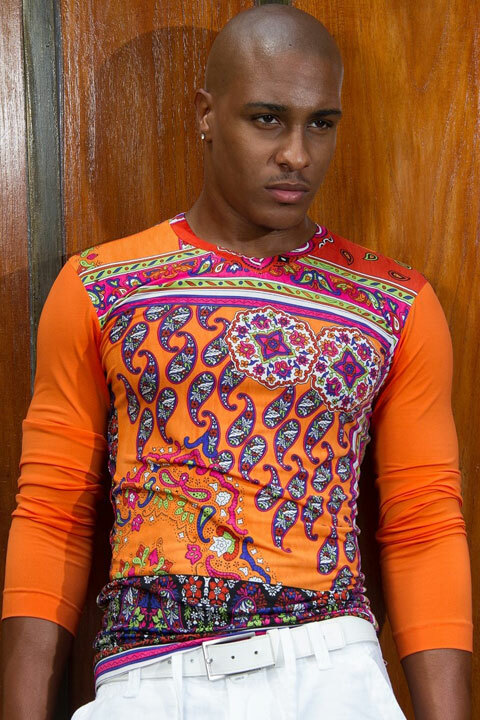 For twenty five years he has mastered the craft of pattern drafting and garment construction, a feat which has lead him to become one of the fashion designers in Trinidad and Tobago noted for a high quality finish in his design and garments.